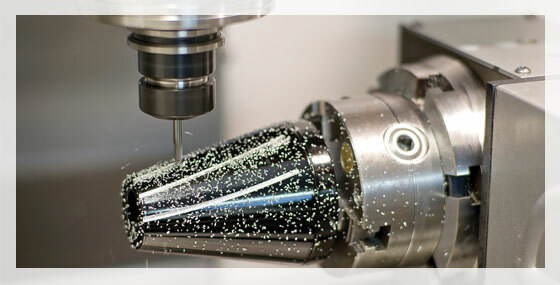 At Paris Machining customer service is not just an industry buzz word. Excellence in quality and competitive pricing are a given, however customer service is built on performance over time. Given the opportunity to do business with your company our concept of customer service will exceed your expectations. Below are a few testimonials to our commitment to customer service. These testimonials are from plant and corporate personnel who have experienced our performance first hand.